In this episode I introduce myself, the passion behind the podcast, I fill you in on what the podcast is about and what to expect. Eeeeeeek! I am so excited today because your newest podcast is live! In celebration of our launch day, I have five episodes for you to listen to. The episodes will be going up weekly every Monday from here on out. I can’t wait for you to meet our guest Legacy Leaders and hear from them what the field of Developmental Origins of Health and Disease means to all of us in the present and future. This podcast is for makers of babies, health professionals, organizations, community leaders, and researchers. This was created to be the bridge that connects research discovery to implementation to common knowledge by the general public. Did you know that on average it takes 17 years for research discovery to be implemented into clinical practice and known as common knowledge by the public at large? This is way too long for information from this field to get out there! That is why I am here, to bring you the most up to date information in the field of Developmental Origins of Health and Disease by interviewing researchers and various health experts. This podcast is the first and the only of its kind focusing on Developmental Origins of Health and Disease (DOHaD), the field that is changing the face of medicine as we know it. 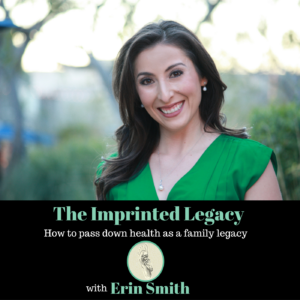 Together we are helping families “imprint a legacy of health” for their future generations one episode at a time. Here you will find out the whys, the hows, and what to dos to have a healthy baby and future grandchildren. Together we revolutionize health for every generation in the present and future. Every episode will come with show notes, links to resources mentioned, where you can find our guests online, and when there are research articles discussed the article will be within the page that houses the episode. Our guests have been very excited about this podcast because it is the first that centers around the field of Developmental Origins of Health and Disease (DOHaD) and the first that brings the researchers and various health experts into one place! To help me continue to make this your “go-to podcast” for all things DOHaD, preventive health, keeping up with the most recent research in DOHaD and keeping up with the most up to date health tips from the health experts in this field I need your input. After all, this is your podcast, right? As always, email me with any questions and input on what you would like to hear more of on the podcast. 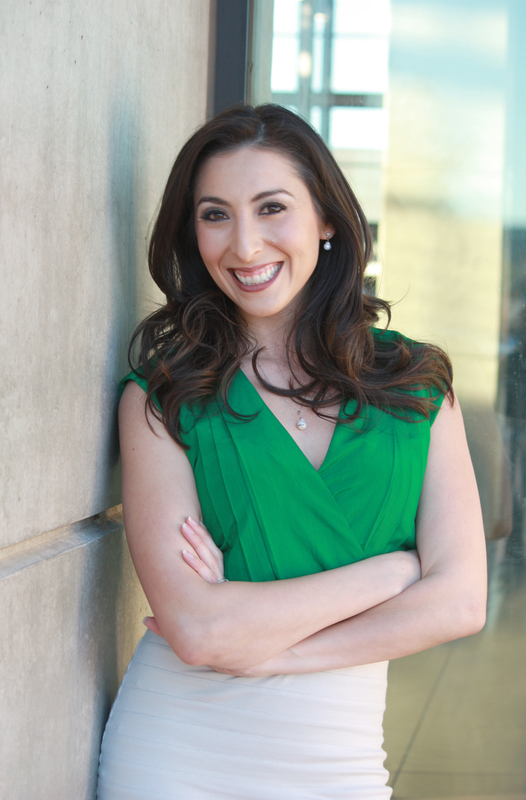 Alright, now that everything has been covered head over to iTunes, Stitcher, or listen directly from the website to all five episodes and tune in again on Monday Septemeber 5 for the newest episode with Dr. Jillian Sarno-Teta.